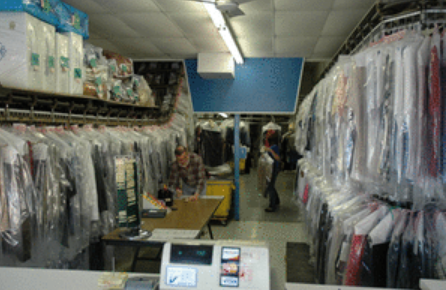 Trust your local dry cleaner to keep your clothes in tip-top shape. 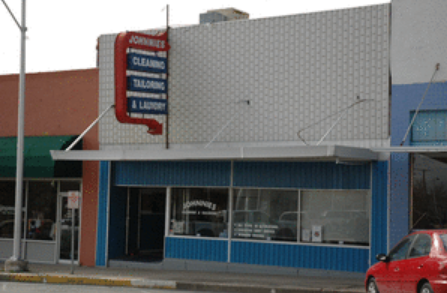 Since 1949, Johnnie’s Cleaning & Tailoring has provided professional dry cleaning and alteration services in Temple and Belton, TX. Our family-owned business offers excellent customer service, quick turnaround times and a convenient text notification system that lets you know when your clothes are ready. We’re your one-stop shop for all of your wardrobe needs. Se habla Español! Do you need to tweak a few garments so that they fit better? We also offer tailoring services, including formal wear alterations and wedding dress alterations. 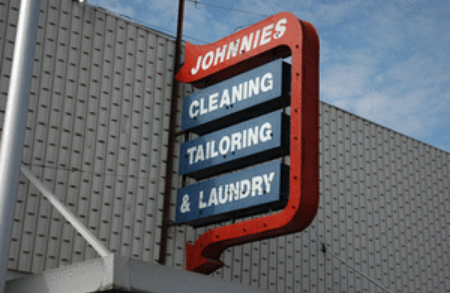 Visit Johnnie’s today for professional dry cleaning services and alternations. 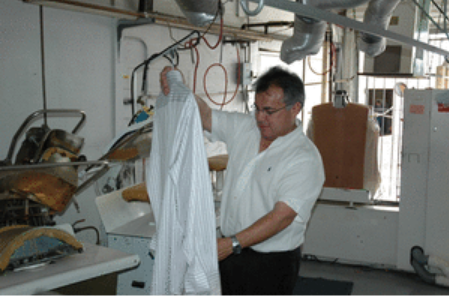 You won’t have to wait long to pick up your freshly pressed clothes. 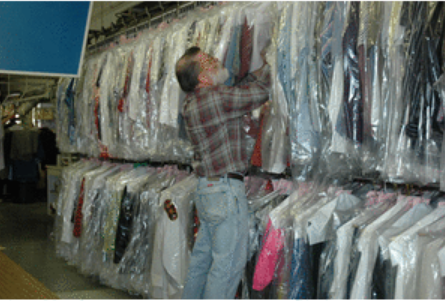 Turnaround time for dry cleaning is only one day and two to four days for basic alternations. You’ll receive a text or email notification to let you know when your clothes are ready. 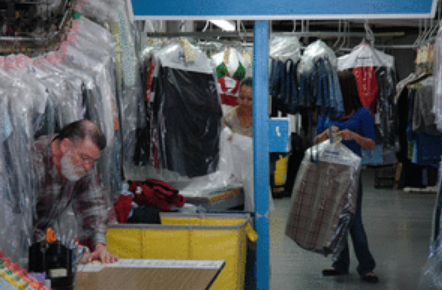 We treat your clothes as well as we treat our customers. Visit one of our two locations in Temple and Belton, TX—we’re opening a third location soon. Ask about our delivery service, too! Copyright © 2019 Johnnie's Cleaning & Tailoring, all rights reserved.